How you can help shape the world by teaching your children not to fear what is different, the power of the family dinner table, anchoring points in our life of change, and the strength of community during times of loss are topics for today’s podcast episode. 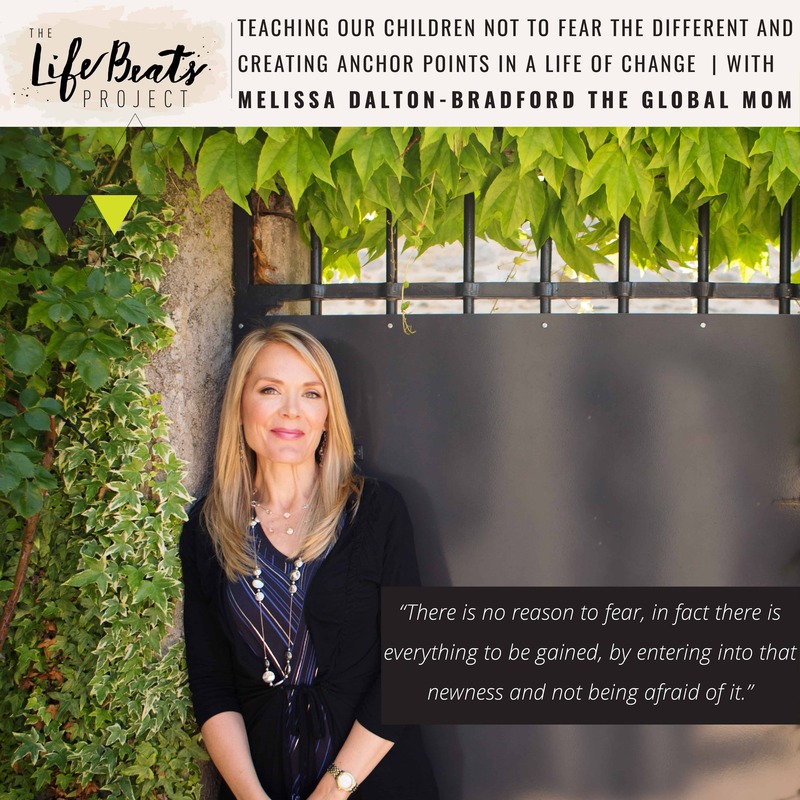 Melissa Dalton-Bradford also known as the Global Mom has spent 25 years raising children internationally in 9 different locations. 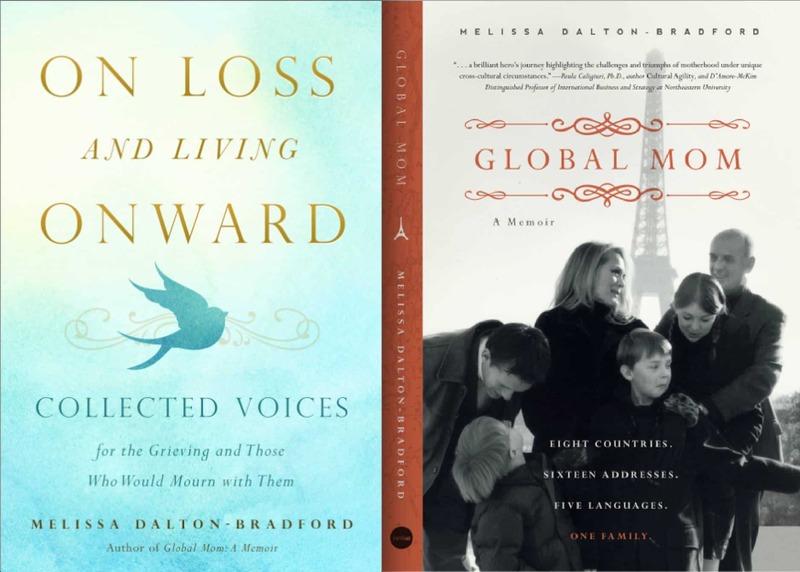 She has chronicled in written word what she has learned and is an author and a consultant for globally nomadic families. She and her husband grew up in small farming communities but both parents’ instilled in them a love for other countries as they broke down fear and the sense of “otherness” and brought people from other cultures into their home. Melissa shares the importance of parent’s values in helping to broaden a child’s view of the world outside of their own community through simple things including the language you use, how you talk about things that are different and how we be humble and can learn from others without jeopardizing our own patriotism. She tells of their Norwegian farm table that became a physical axis in their home centering them and bringing learning and people to the table of each cultures were they moved: Norway, France, Germany, Singapore, Hong Kong, Switzerland. We also tenderly discuss her faith as an anchoring point during the loss of her oldest son to a water accident and the power of her community and grieving together on her journey toward gratitude. Listen and be inspired to create greater compassion and curiosity toward things that are different within yourself and your children, and identify what are your own anchoring points in a life of change.